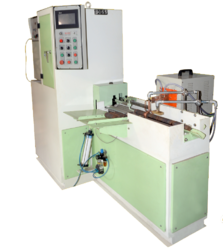 We are an eminent organization engaged in manufacturing and supplying a broad array of Induction Hardening Machines, which is used for surface and through hardening. 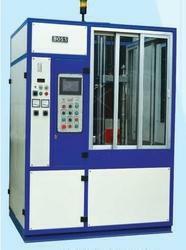 Along with the offered induction hardening machine, we give hundreds of hardening solution to auto parts and hand tools industries that have vertical scanner, horizontal scanner and customized machine according to application. 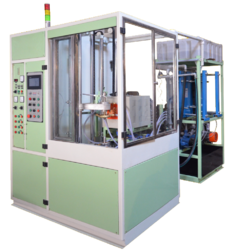 Controlled penetration depth and hardness: All system in induction hardening plant is controlled with PLC or CNC control system, So it is easy to control all parameters for better results. Repeatability: There is no need to program each job all time, you can repeat process again and again with very less error.